Sometimes life takes unexpected turns. When it does there is usually a bit of time to compensate for the new direction, then a bit of recovery time to get back on track. For the past few months my life had a few twists and turns, mostly consisting of relocating across the state. During that time a lot of things were put on hold, especially for Living a Sunshine Life. We’re halfway through the decluttering challenge, but thanks to the move I haven’t been able to participate in it as consistently as I’ve wanted to. 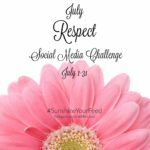 Posts have become few and far between on the blog, and I’ve grown quiet on many of my social media platforms. It’s a good thing we’re finally settled! Well, sort of settled. We’re at least settled enough I can get back to a routine, and one place I wanted to focus is on Instagram because I love taking pictures and it’s something I haven’t done much of for the past few months. 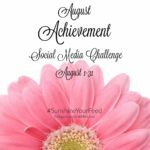 To get me back in the Instagram game I decided I’m going to start in on a daily Instagram challenge. Nothing complicated, just a challenge to post interesting content daily for at least the next thirty days; maybe longer. 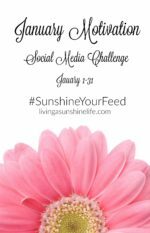 You’re welcome to join the challenge with me. 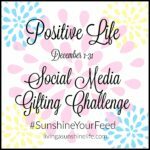 Post something positive everyday about your life or something you find interesting. 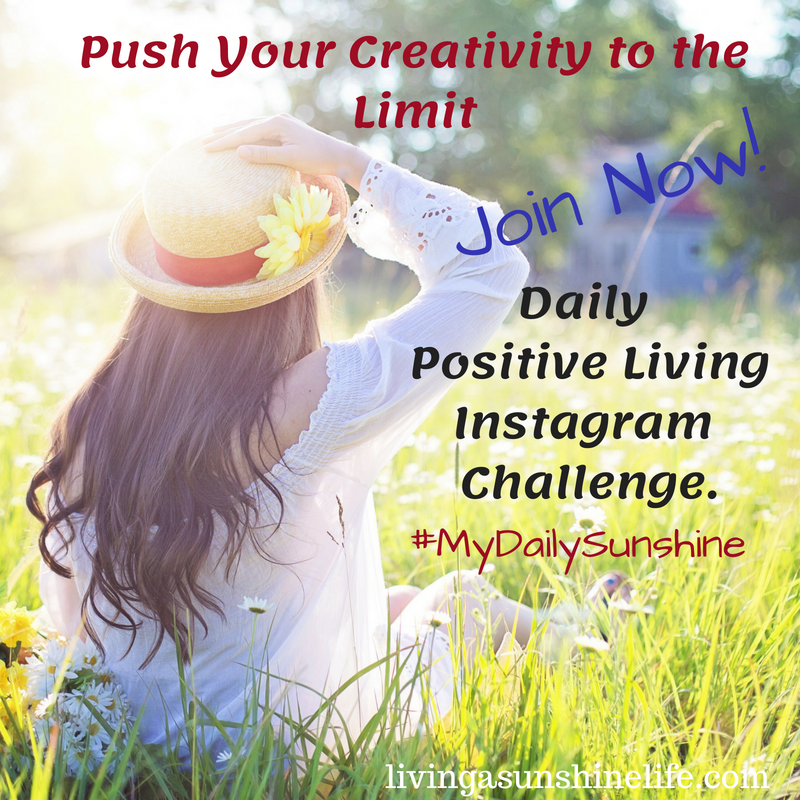 Use the hashtag #MyDailySunshine on your daily posts. This is a personal challenge, so make it your own. You can decide if you want this to be a 30 day challenge or longer, it’s up to you. Don’t forget to look through the hashtag to see what other’s are posting. Make new friends and followers, get to know each other, and above all, have fun!